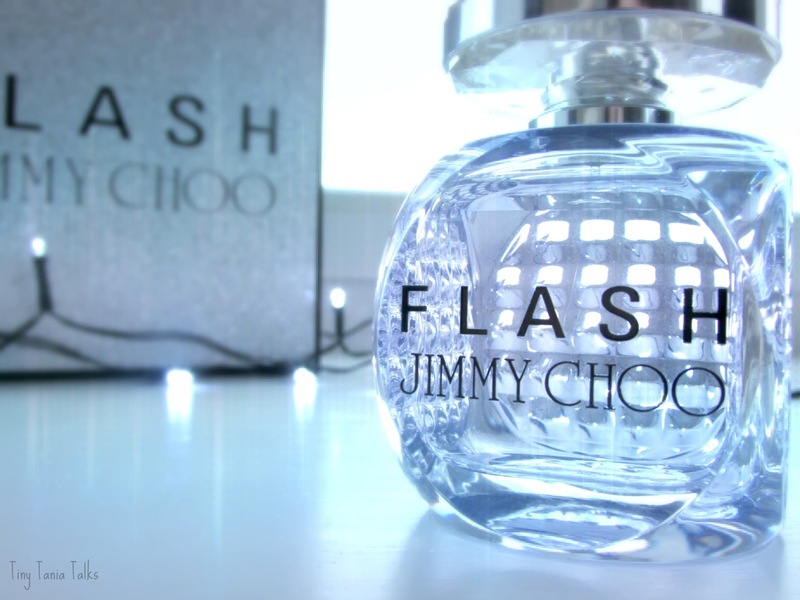 Today I thought I'd do a beauty related post and I thought I'd share with you my thoughts on the new Jimmy Choo fragrance 'Flash'. Being a lover of the original Jimmy Choo perfume I had high hopes for this beauty. I'm pleased to say it did not disappoint! The first thing that caught my eye with this product was the beautiful packaging, it came in a gorgeous sparkly box, which I cannot bring myself to throw away! I'm such a magpie!! Aside from the box the bottle was nice too, simplistic yet stylish! I was a little disappointed however when I saw another bloggers review on this perfume and their bottle had a 'dipped in glitter look' which I thought fits nicely in to the whole theme. This wasn't the be all and end all though. The fragrance is strong, quite floral I'd say (I'm not the best at describing fragrances) it smells very fresh though! It's nice because it has a different edge to the original Jimmy Choo. I like to use this more as an evening perfume however I sometimes can't resist a little day time spritz! So if you like quite strong floral fragrances then I'd definitely recommend this! 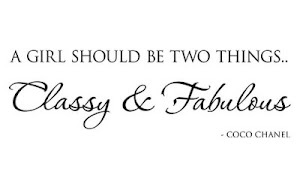 Some of my favourite perfumes have included; Chloé by Chloé, Daisy by Marc Jacobs and Versace, Bright Crystal. I do have some real love for both Jimmy Choo fragrances though, I can't wait to try out any further releases!! 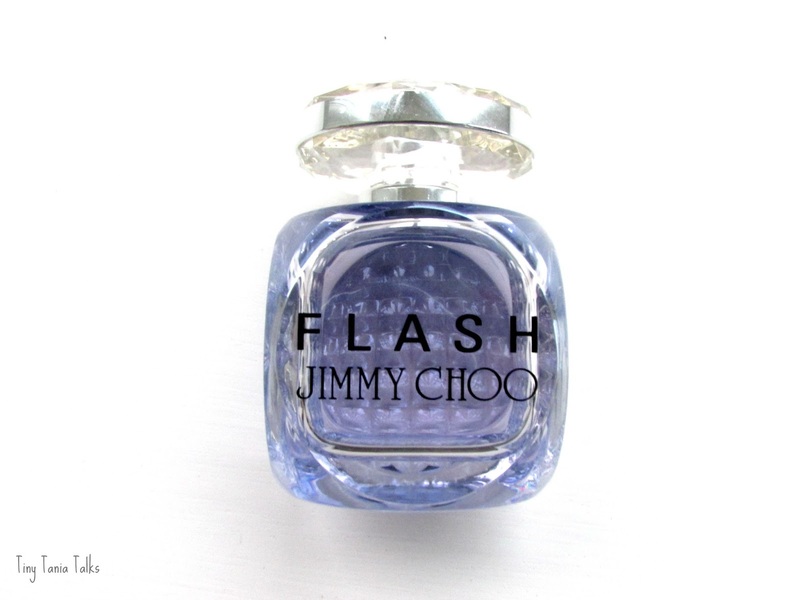 Grab yours now... Jimmy Choo Flash-40ml for £35.50. What fragrance are you currently loving or do you have an all time favourite? This is a great post, I had no clue that they had brought out a fragrance! That sounds amazing! Lovely review! Jimmy Choo is just the most gorgeous brand, everything sounds fantastic! This looks lovely. I really like the packaging! Thanks for joining the forums. 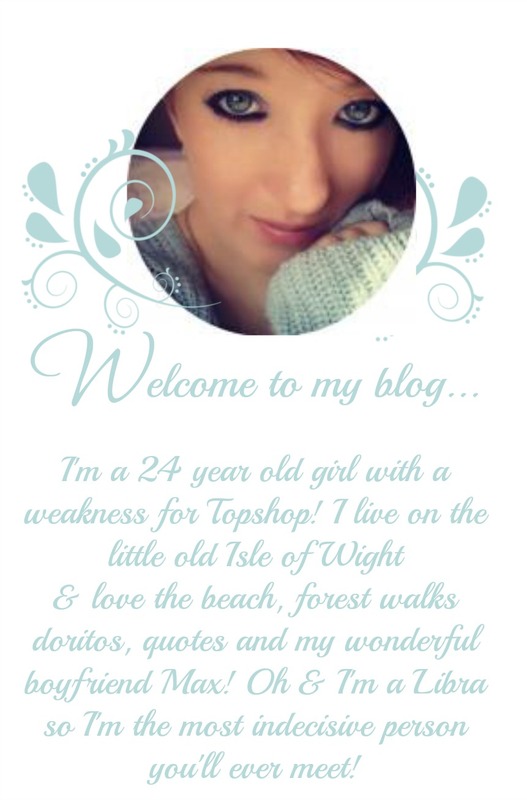 I followed you on GFC on bloglovin!